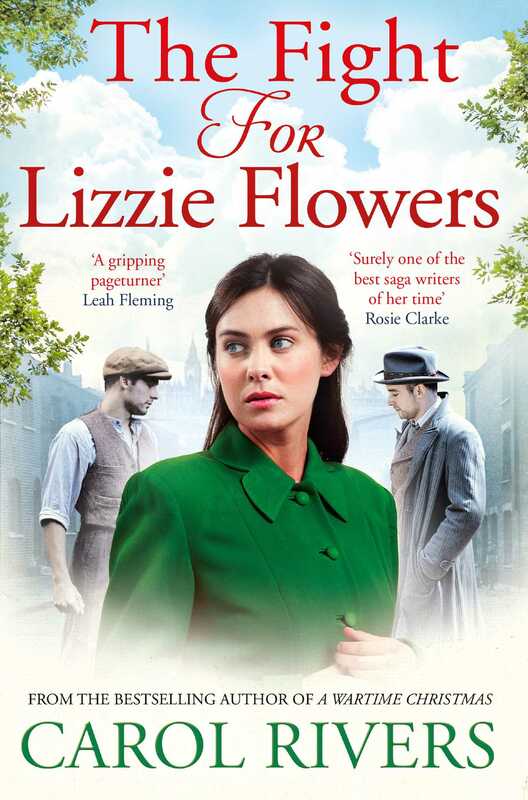 Lizzie Flowers has had a hard life in the East End of London. 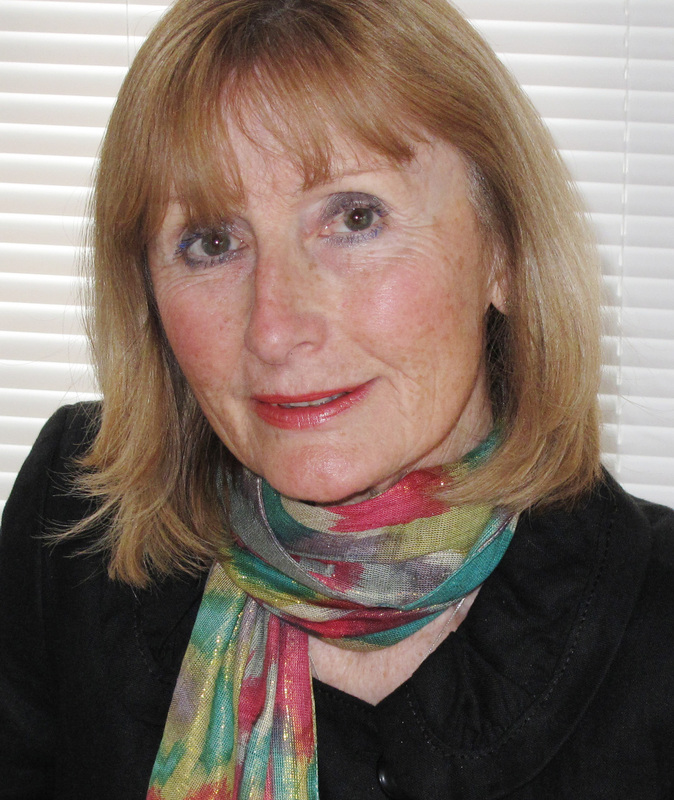 In the bleak years after World War I, her family faced desperate times and deep tensions split them apart, but when barrow-boy Danny Flowers asked her to leave for a better life with him in Australia, she stayed true to her family's roots. Instead, she married Danny's brother Frank - a decision she came to bitterly regret. When Frank dies suddenly, Lizzie is given the independence she'd always craved, and having found great success running the Flowers' greengrocer's, she has plans to expand the business. With the East End community supporting her, and the return of her true love Danny, back to marry her at last, Lizzie dares to believe she has finally found happiness. But as their wedding day dawns, an unwelcome guest arrives, and Lizzie fears her life will never be the same again . . .